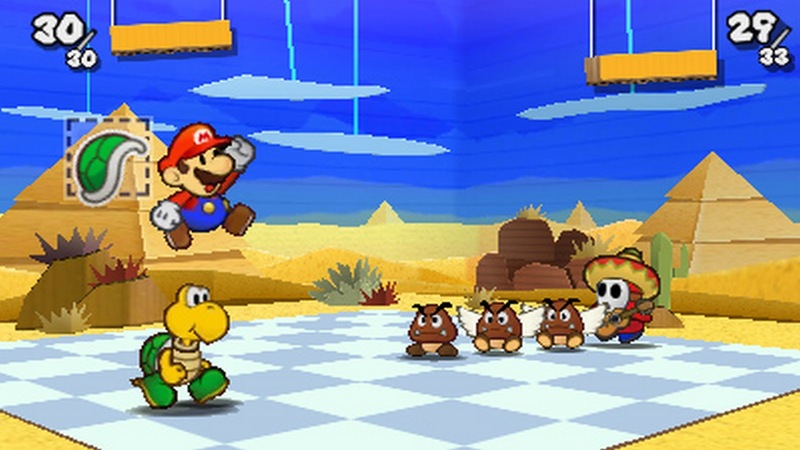 Just like the name of this game suggest, the Paper Mario is one best entertainer game of all the times. There can be no one that do not have the idea about the game. But, let us tell you this. This game came as an outcome of Fourth one from the original series. The plot of this game is quite interesting. The story line-based game in which Mario has to protect the Bowser from claiming the ‘Sticker comet’. In this process, Mario gets to meet Kersti who is the Sticker fairy. He helps Kersti in getting back the Royal stickers. Thus, the collection of the lost stickers back forms the major part of the game. 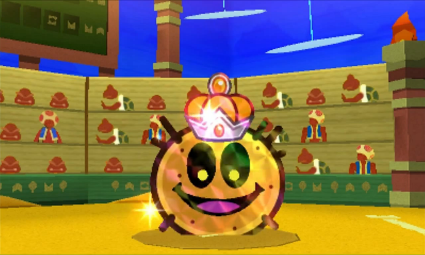 Combating the various enemies like the Ninijis, Bob-ombs, Shy guys, Pokeys etc is also interesting. The players also get to visualize the different worlds that are numbered as World 1, World 2 and so on. Each have different themes and challenges that keeps the players grooved to the game. 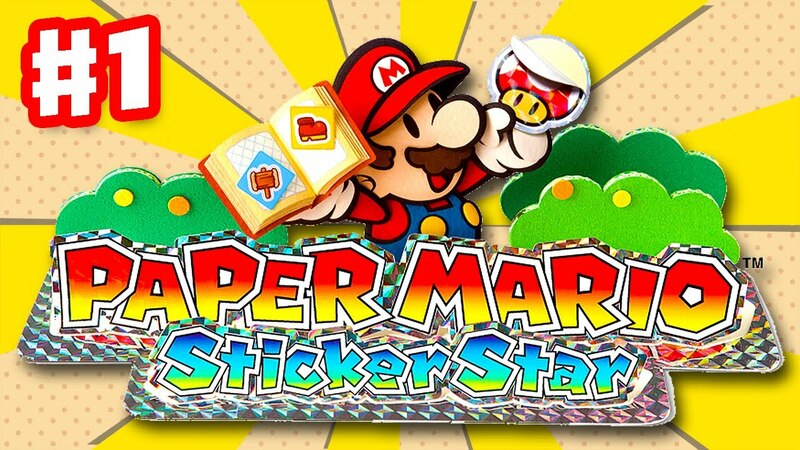 So, if you are a great fan of the classic Mario game, try the Paper Mario: Sticker star, too. This game is worth your spare and dull time. Get your hands on the Paper Mario right away and you will definitely enjoy playing it.